Is Life Insurance Included in Your Family’s Budget? 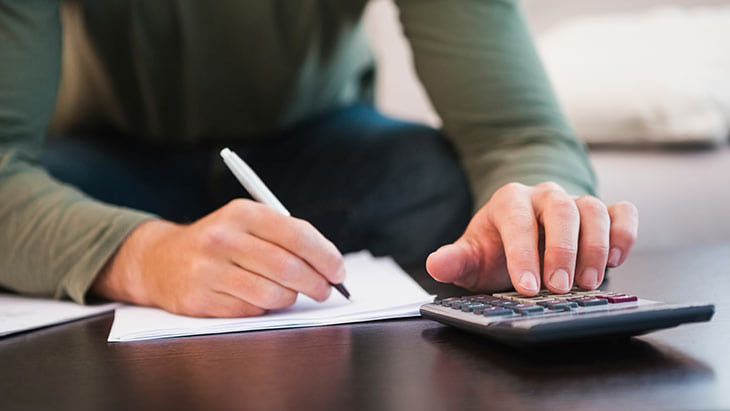 There’s a lot to think about when budgeting for a family – the rent or mortgage payments, food, utilities, clothing, car payments, child care, education expenses, and commuting to work, among others – and those expenses can really start to add up. 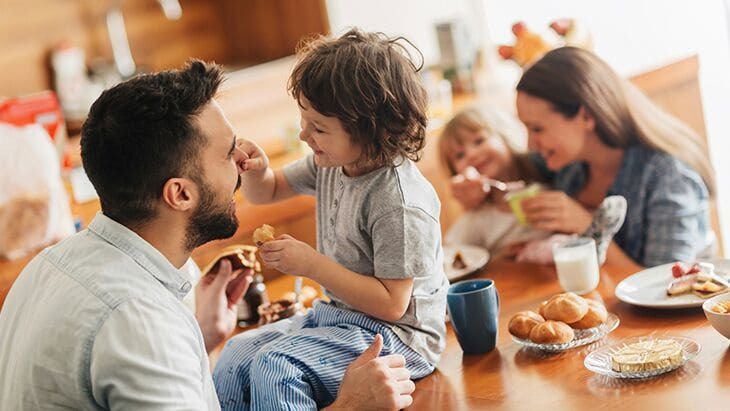 A basic budget for a two-parent, two-child family, for example, ranged last year from $49,114 in Morristown, Tenn. to $106,493 in Washington, D.C., according to findings from the Economic Policy Institute’s 2015 Family Budget Calculator. Because family budgets can be tight, some people still fear they can’t afford life insurance after all. But life insurance may be more affordable than one might think. Gerber Life is known for providing safe, reliable and affordable life insurance policies that are designed to fit family budgets. For example, for as little as $8.40 a month, a healthy female 18 to 32 years old could have a $25,000, 10-year term life insurance policy. That’s about $100 per year – and at a rate that’s locked in for the term of the policy. Term life insurance generally costs less than other types of life insurance coverage. Why? Basically because you choose the amount of time that you’d like to be covered (your “term”), compared to paying for coverage for your entire lifetime (whole life insurance). Additionally, term life insurance doesn’t build cash value over time (whole life insurance does). If, for example, you have young children, a 20-year term life policy may be more affordable for you than a whole life policy, while still offering the greater financial protection you need until your children are grown. What about the cost of not having life insurance? We sometimes may prefer not to think about our own mortality, but what if something did happen to you? How would your family be able to continue paying the bills? Making room in the family budget for life insurance can be vital to help protect your family’s financial future, if you were no longer here. Small changes in daily spending habits can help you “find” money to save for a rainy day or to put toward a life insurance policy. 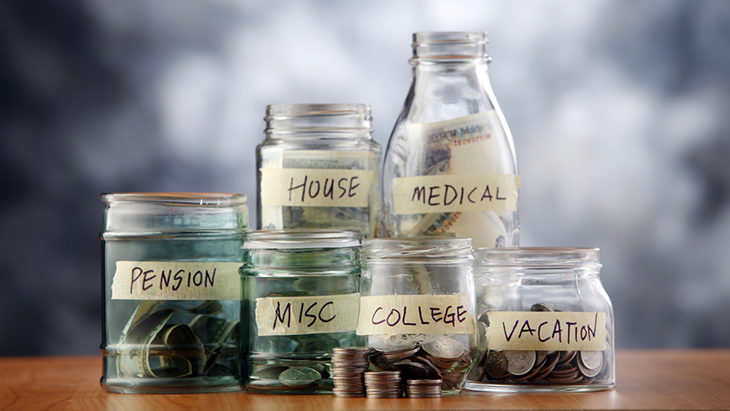 Start by looking back through your monthly expenses. Separate the expenses into two columns, “necessities” and “nice to have,” to facilitate targeting areas where you might be able to cut back on spending. Coffee drinkers: Are you already making your daily morning cup of coffee at home rather than buying it? One could save even more money by simply trading single-serving coffee cups for ground coffee brewed in a pot. 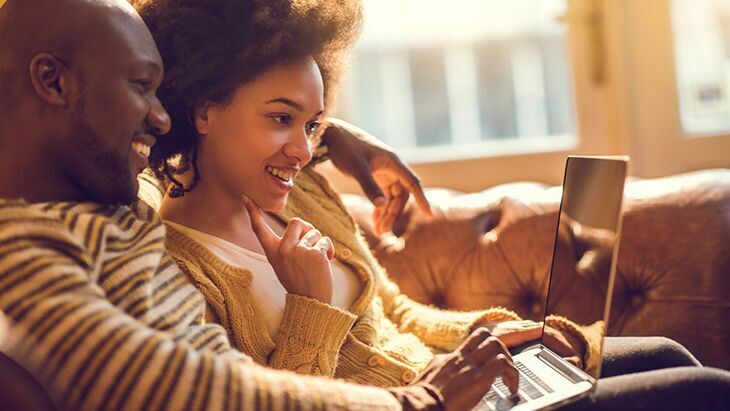 If you haven’t yet bought life insurance, you may find that – with just a few small lifestyle changes – you can afford the life insurance coverage you need, while also finding the peace of mind you deserve.